 Cozy in Winter! Cool in Summer! Serving Prince George Since 1978. Quality 1st! Stay warm all winter with thorough insulation. Comfort Insulation offers just that: comfort. We offer fibreglass insulation in Prince George, Quesnel, Vanderhood, Mackenzie, and the surrounding areas. 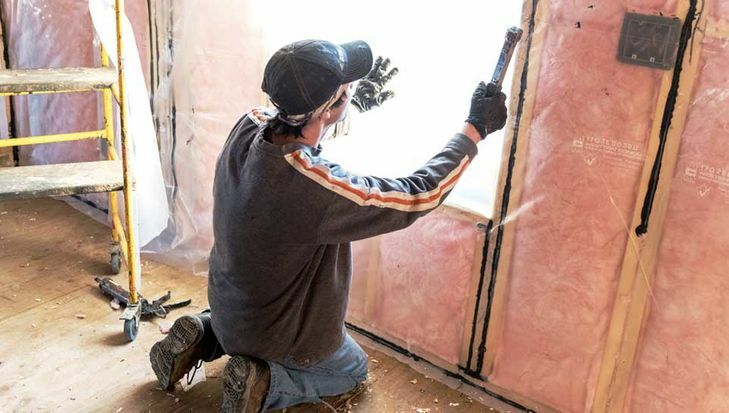 The main benefit of insulation is that it keeps your home cool in the summer and warm in the winter, keeping you healthy and comfortable in every season. The many other benefits of insulation make it an important addition to every home or business. At Comfort Insulation, we do the job right the first time, without cutting any corners. We insulate homes and businesses as if they were our own. We are locally owned and operated, offering that small business touch that keeps communities vibrant. Since 1978, we have offered insulating, fireproofing, and soundproofing services that residential and commercial clients in Prince George and the surrounding area can rely on. Save up to 43% on your heating bill when you insulate your home! Contact us today with the details of your insulation needs. We guarantee you friendly, attentive customer service with the expertise to match. Comfort Insulation is proud to offer free estimates and seniors’ discounts on all our services. We offer more than just insulation for your home or business.